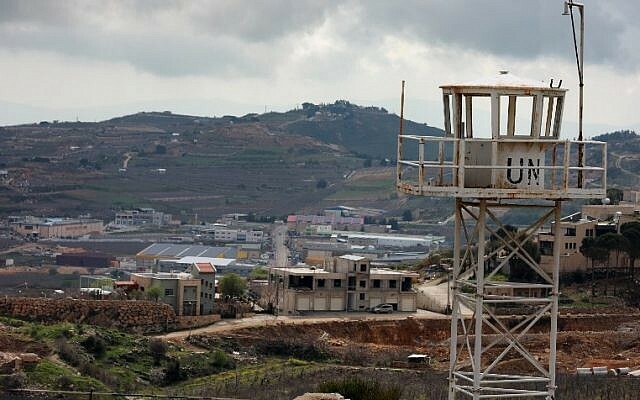 The UN Security Council is set to hold an urgent public meeting Wednesday on the US decision to recognize the Golan Heights as Israeli territory, the French ambassador has said. 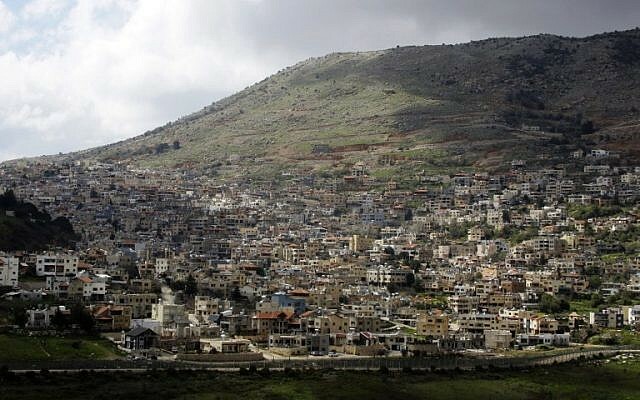 Syria requested the meeting in a letter sent Tuesday to France, which holds the council presidency for the month of March. A 3 p.m. (9 p.m. Israel time) closed-door meeting on the UNDOF peacekeeping force serving on the Golan was turned into an open session in response to Syria’s request. 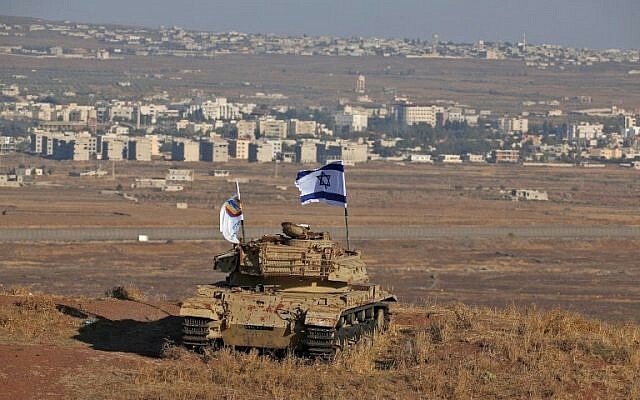 US President Donald Trump signed a proclamation Monday in which the United States recognized Israel’s annexation of part of the strategic plateau, despite UN resolutions that call for Israel’s withdrawal from the Golan. 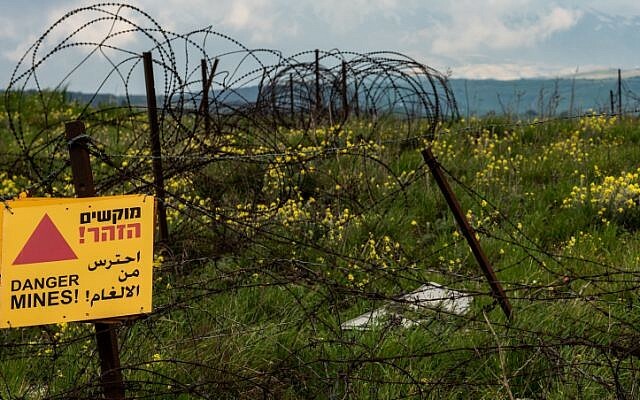 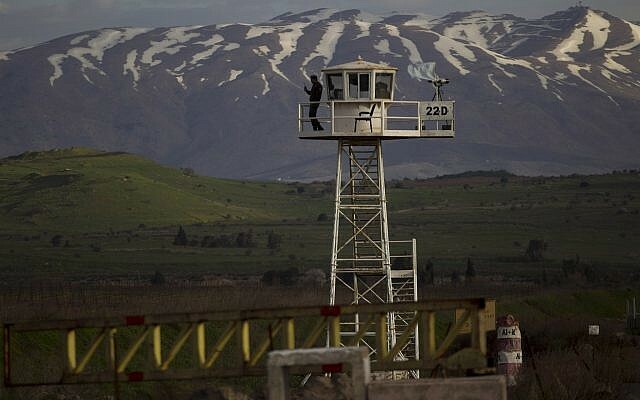 Three UN Security Council resolutions call on Israel to withdraw from the Golan, which it seized from Syria in the 1967 Six Day War and effectively annexed in a Knesset law in 1981, a move that was never recognized internationally. 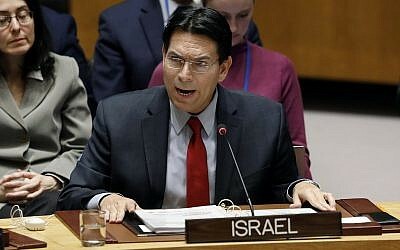 At a Security Council meeting on the Middle East on Tuesday, several countries spoke out against the US decision and European countries voiced concern that the move could have broad consequences in the region. 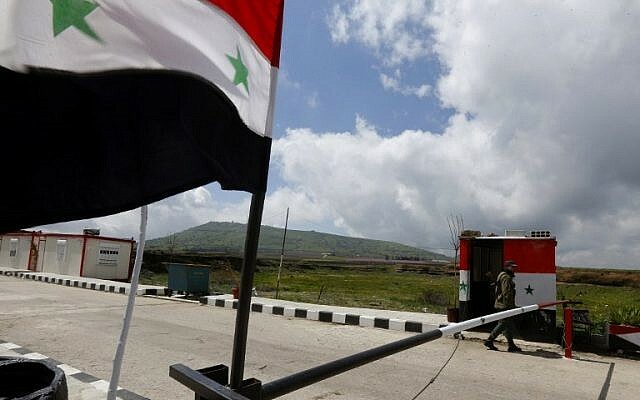 US Acting Ambassador Jonathan Cohen told the meeting Washington had made the decision to stand up to Syrian President Bashar Assad and Iran.